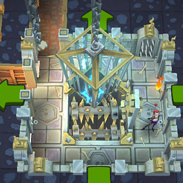 Build the ultimate underground lair and summon dark forces to do your bidding. 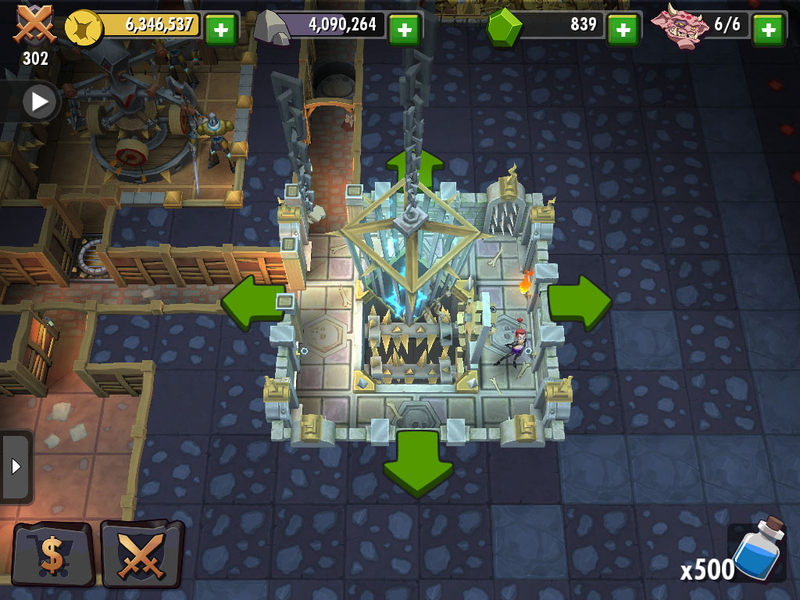 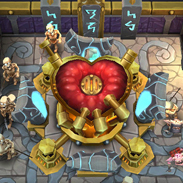 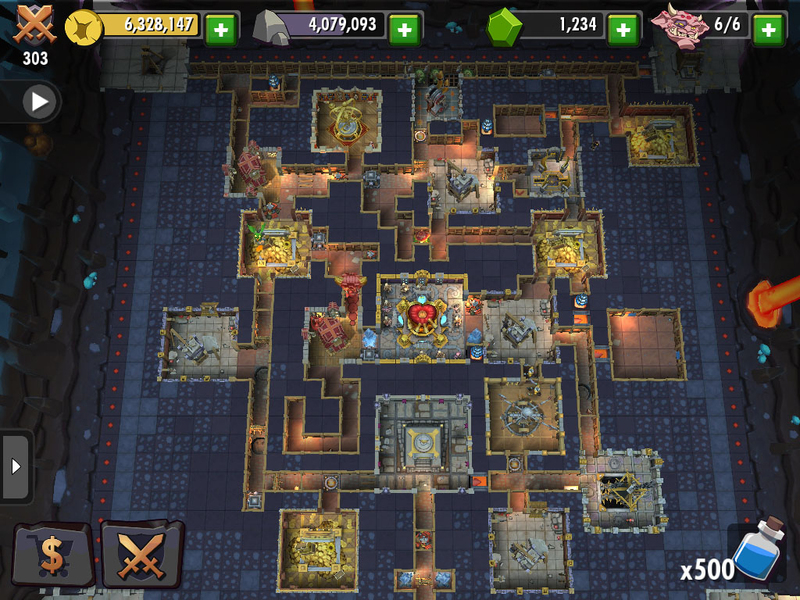 It’s good to be bad in Dungeon Keeper – the most diabolically fun strategy game on mobile! 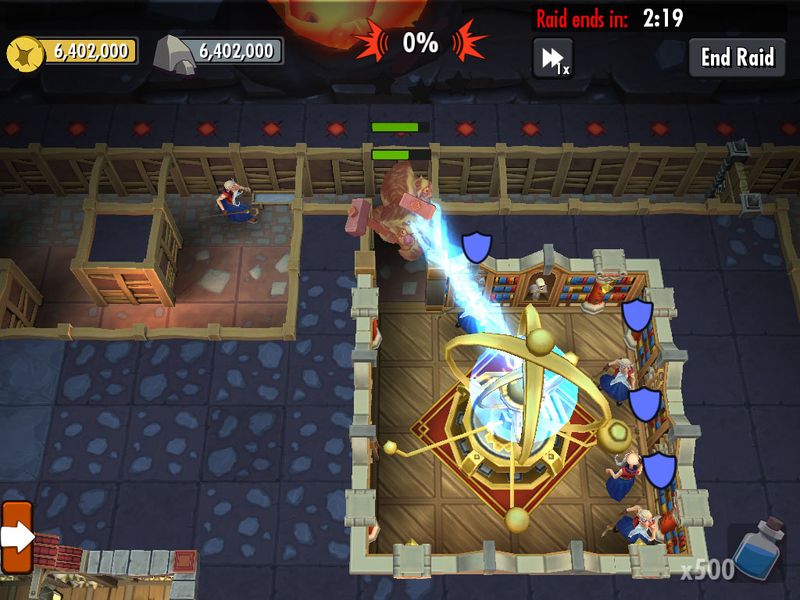 From Imps and Trolls, to Bile Demons and Warlocks, you’ll need more than your wit to stop invaders bent on destroying your dungeon’s heart. 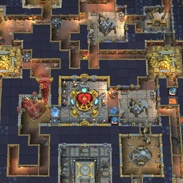 Maximize your defenses to thwart invaders with expertly laid traps and dungeon design. 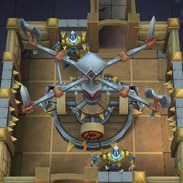 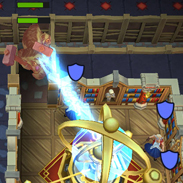 Then, attack enemy dungeons and plunder their resources – it’s good to be bad. 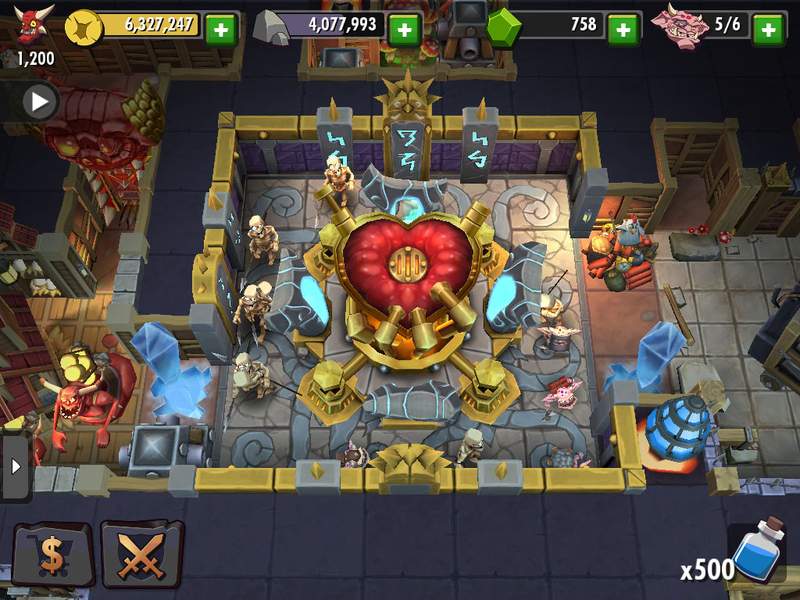 With comically sinister interactions, brilliant character art, and addictive PVP/PVE action, Dungeon Keeper will soon become your guiltiest of pleasures. 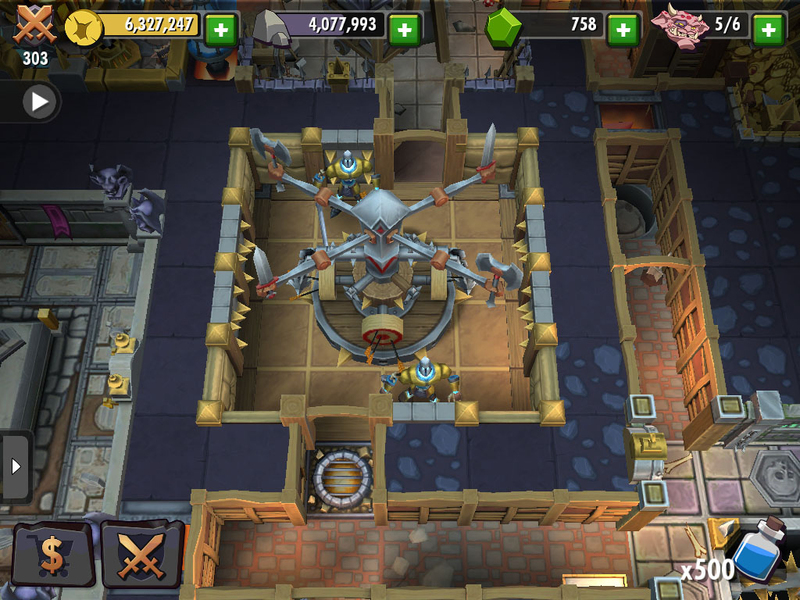 EA, the EA logo, Dark Age of Camelot and the Dark Age of Camelot logo are trademarks or registered trademarks of Electronic Arts Inc. in the U.S. and/or other countries.